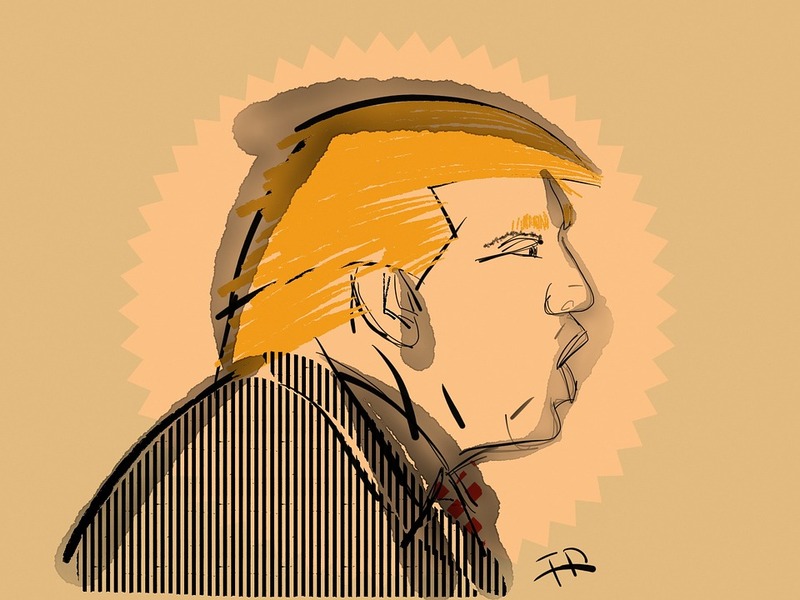 What Can ‘Trump News’ Tell Us About SEO? How Can AI Affect SEO? 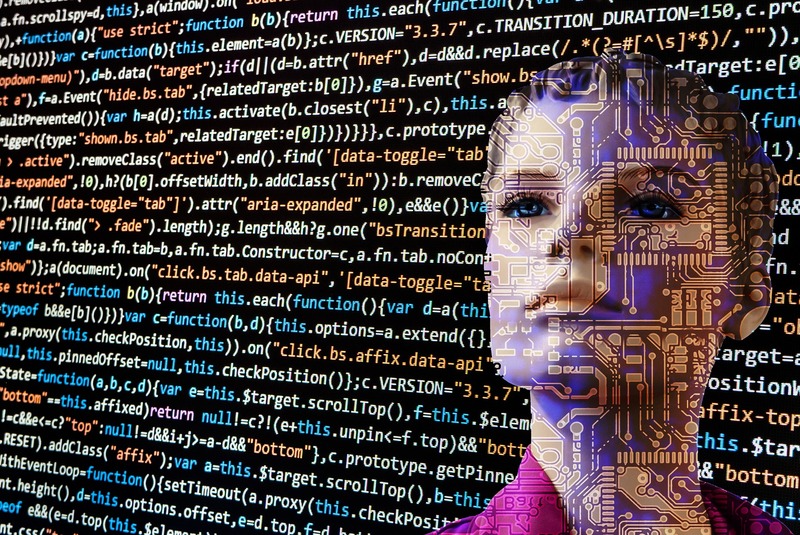 Numerous different areas of our 21st century society are taking advantage of the scientific advancements with regards to artificial intelligence technology. However, can AI provide benefits for Search Engine Optimisation? Google Job Search, Expanded To The United Kingdom. 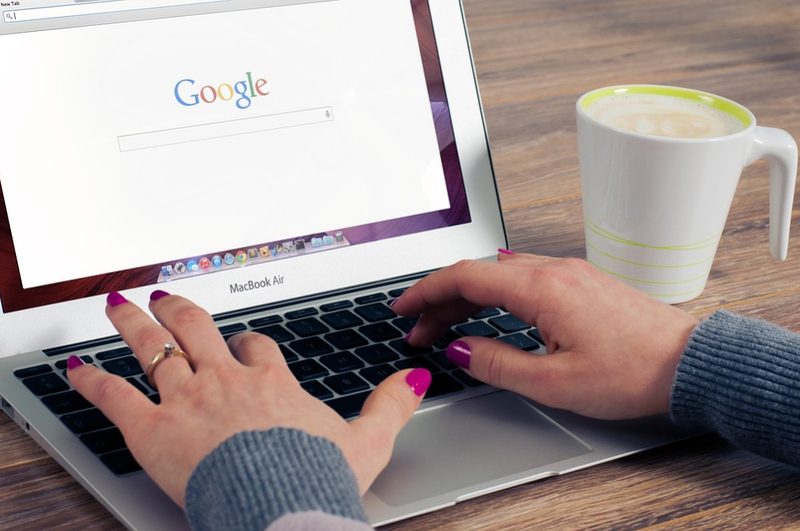 Recently, Google announced that it has expanded Google for jobs to the United Kingdom. 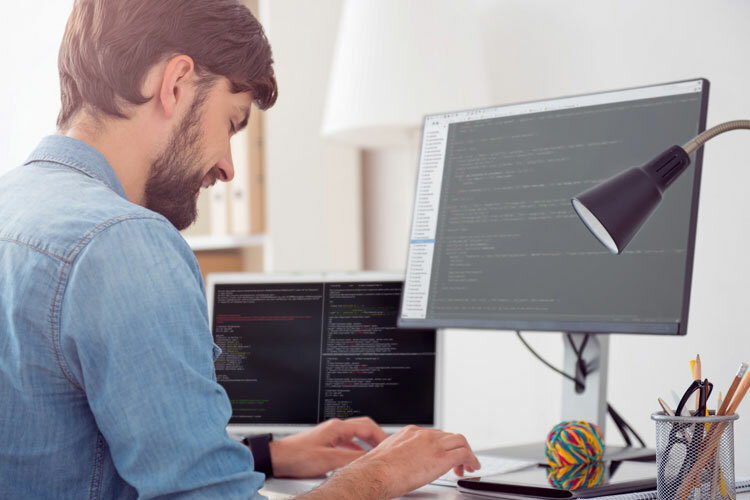 The feature began the testing phase in April last year, however it is now live in several countries and connects millions of people around the world to a range of new job opportunities. We have previously blogged about the changing of the search page on mobile; now, when you perform a keyword search on your phone, a ‘more results’ button will appear at the bottom. Previously, like on desktop searches, this option was presented in the form of a ‘next’ button, that took the user to a new page. 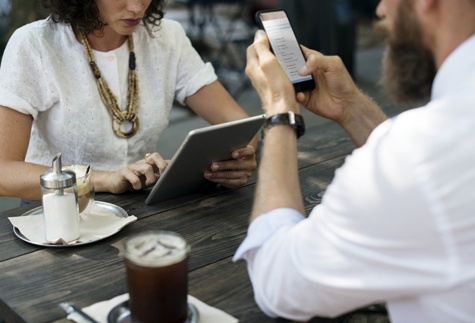 Mobile-First Indexing – What Is It and How Will It Affect Online Marketing In Berkshire? Throughout the past year, we have written much about the burgeoning audience on mobiles – since late 2016, the number of people who use their mobile devices to access the Internet has surpassed that of those who use ‘traditional’ desktop computers. As a result, search engines have rolled out ‘mobile-first indexing’ when it comes to ranking websites in a search. But what is mobile-first indexing and how will it affect online marketing in Berkshire? When it comes to advertising and promotion online, for any type of business getting their Pay Per Click management right is the difference between their website receiving a large volume of clicks, or not. The more clicks that are driven to a website, the increased likelihood of more conversions. Are you confused about GDPR and how it affects your current digital marketing strategies? Don’t worry, get in touch with Promote. We are an experienced digital marketing agency in Berkshire who can provide a wide variety of services including email marketing, Search Engine Optimisation, and training courses for digital marketing. Ever since mobile internet usage surpassed that of traditional desktop computers in 2016, it has become simply imperative that website owners have their sites optimised for mobile phone devices. Think about it; if you visit a site that is slow to load (or isn’t even able to be displayed correctly on your device) how likely is it that you’ll go ahead and interact with its elements? What Does The More Results Button Mean For SEO And PPC? 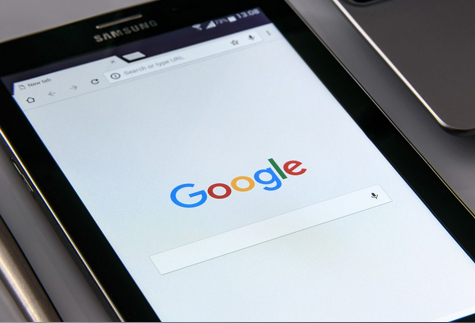 Search Engines such as Google are frequently providing updates, for example Google has recently launched the “More Results” feature on mobile. However, what does this update mean for digital marketing campaigns such as Search Engine Optimisation and Pay Per Click advertising? 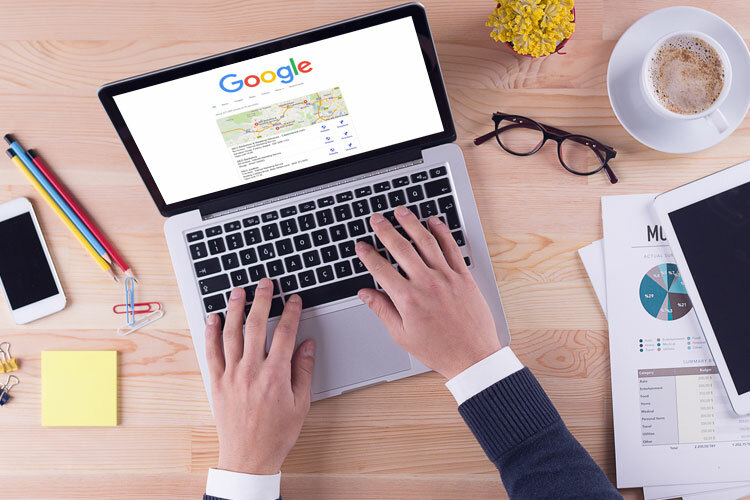 What Do The New Changes To Google My Business Mean For Local SEO? The world of SEO and digital marketing is constantly evolving with new changes and updates frequently being released. For example, many people who are marketing their business using local Search Engine Optimisation techniques or people who are considering starting a local SEO digital marketing campaign may be interested to learn that Google is releasing a new update for Google My Business API. The New AdWords Interface – Is Your Google Ad Words Management Ready? Throughout the first half of 2018, Google are gradually rolling out a new interface for their AdWords platform for all users. For those who rely on Google Ad Words management to undertake their advertisement campaigns, the news of a new interface has led to questions about its features, reporting and functionality. 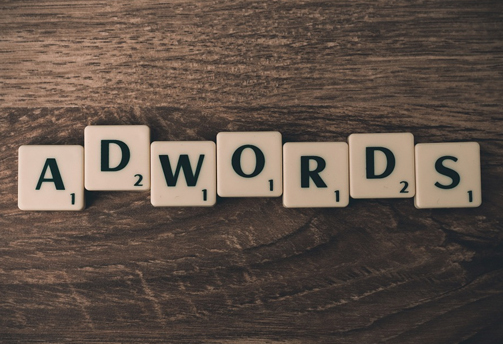 In this blog, we’re going to look at the new interface in more detail and explain how it may help to make the experience of undertaking an AdWords campaign, easier. As we enter the month of March, it is very important that businesses look to the future and consider how they can adjust their SEO marketing campaigns to meet the needs and challenges of 2018. However, the world of digital marketing can be confusing and challenging for some. So, for those in need of advice, here is a list of four suggestions to give you a helping hand. Earlier this month, Google announced that it would be making changes to its mobile ranking algorithm; from July 2018, the page speed will be a factor in a website’s ranking on mobile searches. This now makes Search Engine Optimisation simply vital to any business that needs to carve out an online presence; not only do their product pages need to contain great content that abides by their best practices, the pages will also need to be able to load as quickly as possible. As a digital marketing business that provides a professional social media management service, we work hard to keep up with updates and trends within social media. Recently Facebook has started to use face recognition technology to help their users manage their identity on the platform. However, what role does this new technology play and what does it mean for existing users? You can’t help but to have noticed the influence that social media has on our world. Whether it’s giving the ability for people to keep up with friends or the capacity for news agencies to convey reports quickly for individuals to discuss them – there’s no doubting that it has changed the way we communicate. Another area that is proving to be popular is social media management and marketing, which gives any type and size of business the opportunity to advertise to this vast audience. Attempting to establish (and then make a success of) your online business may prove to be a difficult prospect. With so many similar services already out there, how can you capture the attention of interested browsers? The thing about the internet providing a vast marketplace is that despite the competition, it will always have room for new and innovative businesses to promote themselves. This is something that PPC services can help greatly with. 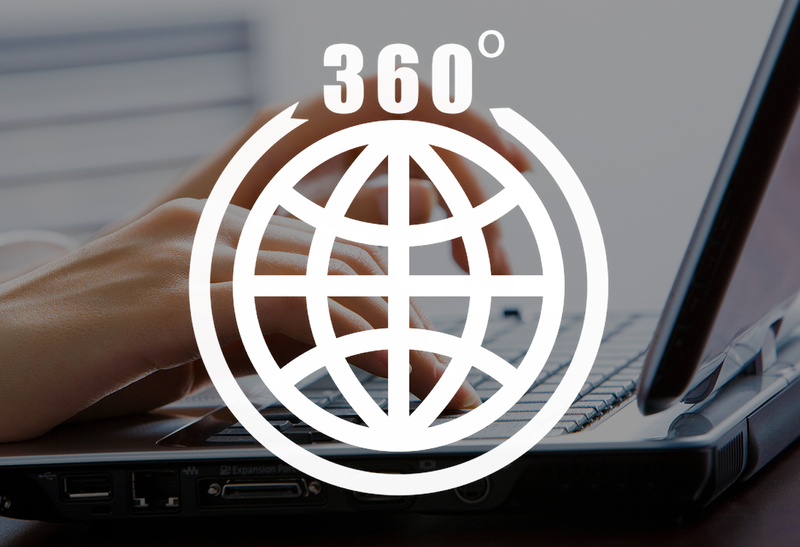 Today’s Internet connects millions of disparate buyers and sellers together from around the globe. For users there’s also an increased sense of immediacy, be that access to information, products or services. 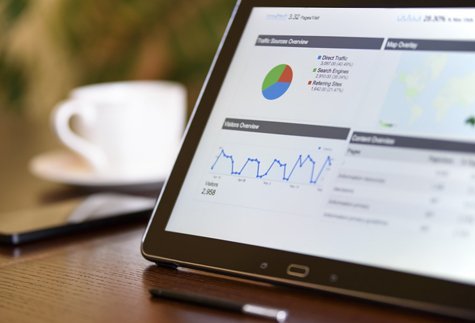 So for any business, the split-second it takes to present us with a list of relevant search engine results pages (SERPs) could prove to be the deciding factor in its ability to tap into a suitable buying audience and ultimately its success. The world today is unimaginable without the internet. No matter where we may turn in our towns and cities; the influence of it has been etched into the very being of those who use it. 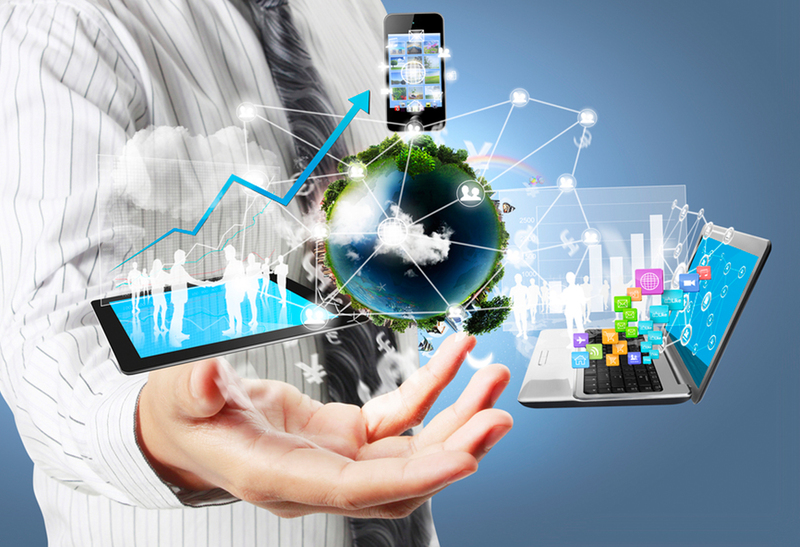 The world it has created for businesses, in particular, has allowed them more flexibility in which to offer their services, allowing them to literally trade with the entire world in just a single click of a mouse. On 29th October, the world will commemorate Internet Day – a celebration of all things digital. As a digital marketing agency, this is obviously something that we at Promote are keen on marking! Thanks to skills learned from a SEO workshop, you will be aware of how the benefits of SEO training can help to promote your product pages in the busy marketplace offered by the World Wide Web. Are you aware of how to keep those pages up there, though? Do you know how you can even push those pages up a search engine’s rankings, making them more visible to your intended audience, creating an ‘industry expert’ reputation for yourself? You can do this by simply blogging regularly. Every business is different and as such, your digital marketing needs are also different. So if a Search Engine Optimisation service isn’t appropriate for your business, consider a professional SEO training course from Promote; a SEO agency in Berkshire. Search Engine Optimisation is the perfect solution for long-term online marketing – not only does it cost relatively little when compared to other advertising methods but it also produces fantastic results.Any SEO agency will say that when it comes to building an effective advertising strategy, users will need to consider the usage of keywords in quality, lengthy content – and also the usage of relevant links. Since starting their operations in 2004, social media giant Facebook has maintained their position on the top of the industry tree thanks to their constant stream of innovative ideas. The latest is no exception – the rollout of their latest ad format has led to industry insiders to conduct studies that have shown the effectiveness of the ads. 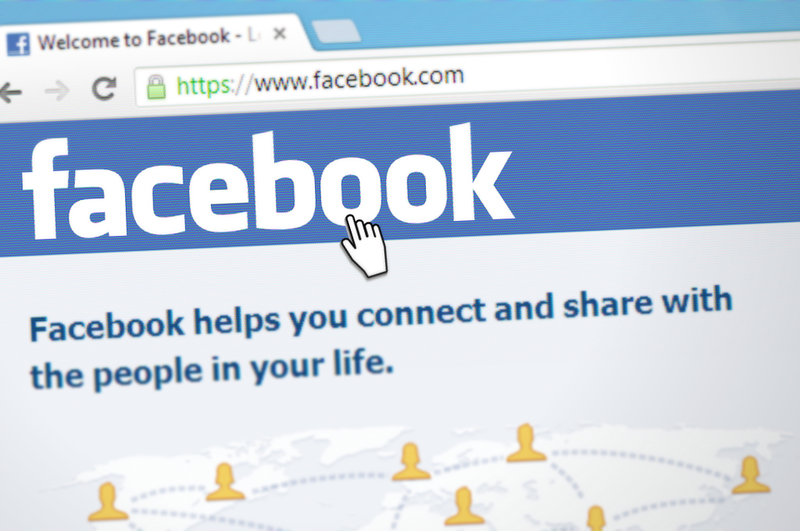 Their findings indicated that Facebook ads are now able to vastly outperform those on other social media advertising platforms – and are even on a par with those on search engines. This offers a great breakthrough for social media management and adverts on the Facebook platform. 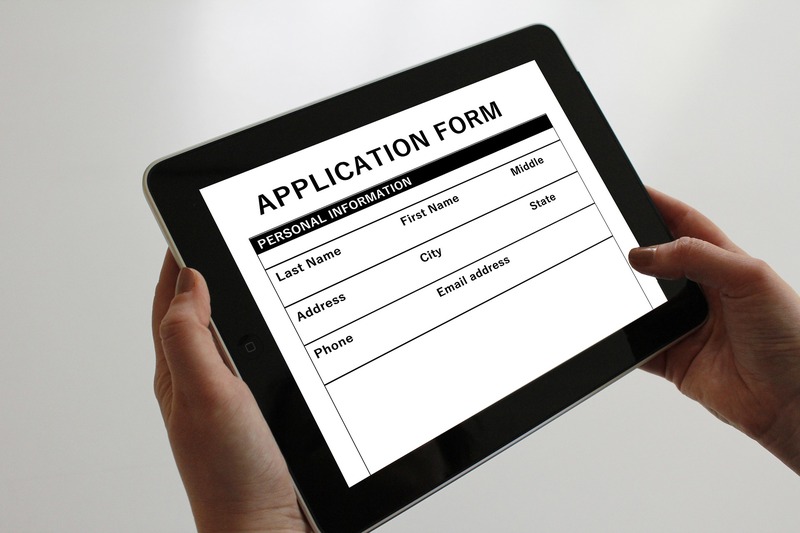 Ever Thought About Hiring A (Digital) Marketing Agency? Already own or run a business? Then you’re probably already aware of the fact that competition to get noticed is high. The need to get noticed and stay ahead of the competition is vital – it’s likely to prove to be the difference in the business being a success, or not. This is why, in order to promote themselves to this vast marketplace, many businesses choose to go with a marketing agency to help them to succeed in their aims. The internet of today is a very different place to how it was in years past; for example, social media. If your business is searching for a method of optimising their social media presence, consider a social media management or training service from Promote. 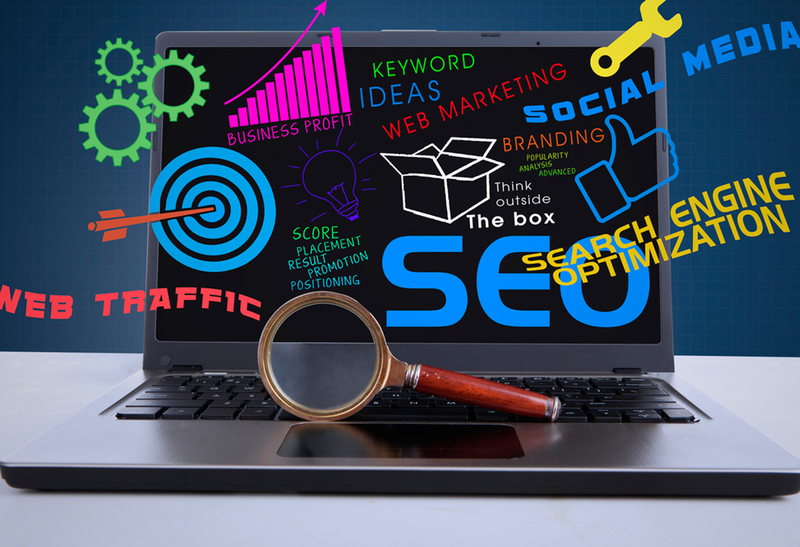 If you're searching for methods to increase your business's rankings in search engine results pages (SERPs), one good option is to hire a dedicated SEO agency to provide you with a professional search engine optimisation service .However, with lots of agencies to choose from, it can be difficult to find the digital marketing agency that's right for you. 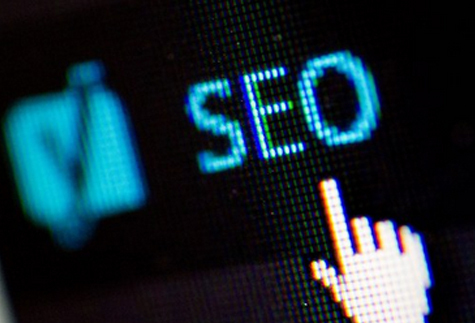 To give you a helping hand, here is a list of 8 questions that you should ask a SEO agency. In June 2017, the European Commission passed down a $2.7bn (£2.1bn) fine to Google for what they decreed was for the internet giant 'favouring their own content in its search results'. For an SEO agency, the case has made interesting reading and the ramifications should be interesting to learn once everything has come to pass. Providing us with the next generation of text ads, expanded text ads are designed for a world wide web that is becoming increasingly mobile-friendly for both users and advertisers alike. Expanded text ads are able to give advertisers more control over what their messaging entails and users will be provided with more information before they click on the ad. Quite simply, they offer businesses a better way to get their message heard in a crowded internet marketplace. Recently, the web team behind Google have indicated that the search engine's algorithm will change to take into account the mobile loading speeds of pages when it comes to the ranking of a website in their search results. The quicker a page loads, the better – the slower one loads, the less likely it will be to rank highly. When venturing into the vast world of search engine marketing, choosing the correct keywords can be a confusing experience. Luckily the experts at Promote are here to help. When writing content for SEO, it’s important to follow the rules; otherwise you run the risk of being penalised by search engines. Five or ten years ago, you would have never thought people could earn money using social media, but now it’s commonplace to see professional YouTubers, Bloggers and now, Social Media Agencies. Even though it is only August, it is time to start thinking about what will be your Digital Marketing strategy will be for 2017. Promote.Agency gives their thoughts on what 2017 will bring. Most of us have been there – you’re logged on to Facebook and you see an interesting link that leads with an interesting headline and is accompanied by an intriguing image. However, when you click through, the article has got very little, or in some cases, nothing, to do with what you expected to find. Advertisements have been on the internet for many years.Many people who don’t understand how PPC works hire a dedicated PPC Agency to run their PPC campaign. Google’s AdWords now shows 4 paid search results at the top of highly commercial search queries. Promote your business with the UK’s leading PPC agency! Social media marketing is an essential part of any modern business. You can’t afford to get left behind! Get in touch with Promote today for complete marketing services. We are a digital marketing agency that is vastly experienced in running SEO training courses. For more information on how we can help you, visit Promote today! Title tags are an essential part of your website’s SEO techniques. For content marketing which follows the SEO best practices, get in touch with Promote today! Local SEO is essential to any business’ online presence. Here are 10 reasons why you need local search engine optimisation services! If you’re reading this you might be wondering why the change from the orange/yellow colour Google was previously using to Green. LOCAL SEO is a powerful tool used by many successful businesses, but what is it and how does it help them? Here’s a little helpful guide to get you started on your LOCAL SEO journey. What do Facebook’s new Reactions really mean for the future of social media for businesses? Thanks to the constantly improving technology, the entire world is changing its focus and skills which might once have been regarded as niche, or specialised, are now an essential part of modern day life. It’s a sad fact that many online advertising specialists tend to approach SEO and PPC as completely separate strategies. In fact, we’ve known several digital marketing agencies that had completely separate departments working on them. It is true that they are different in many ways, but for the best results you should be thinking of these two strategies being opposite sides of the same coin. For both new and established websites, it can be difficult to make sure that they can stay ahead of the latest industry trends. The internet is a digital world that is constantly evolving; full of ideas, offers and products to the point that it can be incredibly hard to stand out from the crowd. Social media is one of the most popwerful tools available to businesses of all kinds. 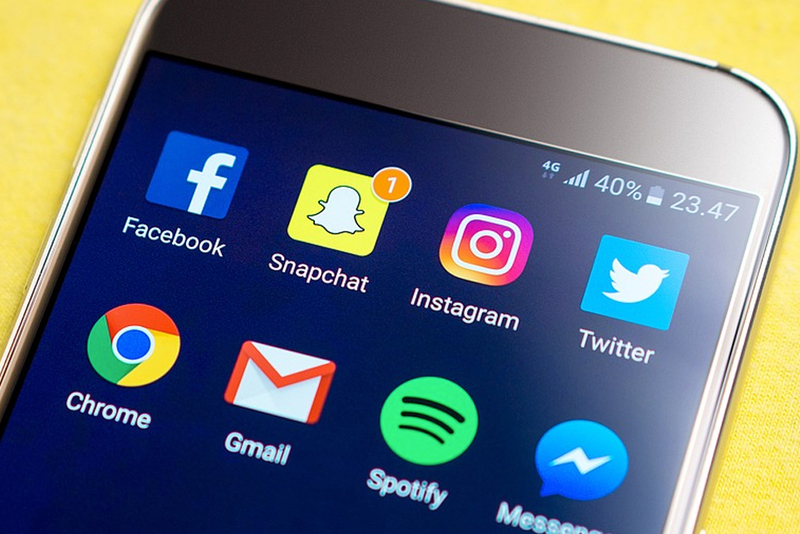 From helping to build a community around your brand to enabling active and public customer service, you cannot afford to miss out on the advantages offered by great social media marketing! There are three main reasons why your eCommerce website is failing to convert interested visitors into customers - here's how you can fix them! 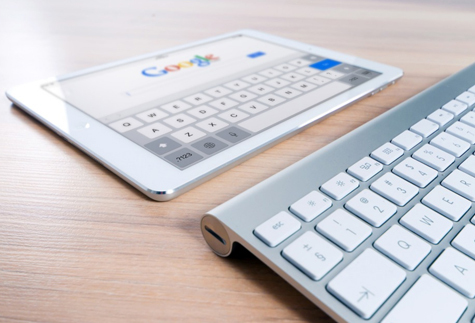 One of the big mistakes that people tend to make when they first enter the world of SEO is that they assume Google’s algorithms are the same across all search engines. Whilst this is untrue, Google is the best search engine to optimise for as it is the most popular and the most discerning – if you can rank highly in their search engine results pages (SERPs), then the chances are your rankings will greatly increase in other engines as well. Why Is Social Media Essential For Today’s SEO? Social media is now a part of modern day life which will never go away – every single second, thousands of people are using a variety of networks to connect with each other, share moments from their lives and useful information, create engaging communities and talk about the latest products and services. What Will Link-Building Look Like In 2016? Search engine optimisation techniques have certainly changed over the years, and the creation of high-quality, valuable content is more important than ever with regards to any kind of SEM campaign. Now, there are many in the SEO world (mostly self-proclaimed digital marketing experts than those with any kind of tangible proof) who claim that link-building is an archaic technique that is no longer worth the effort involved. PPC (Pay-Per-Click) can be a little daunting for anyone, particularly if you’re completely new to the industry. Many small businesses have gambled on PPC marketing and, because they didn’t understand it as well as they should have done, it has cost them a great deal of money and offered little in the way of returns. By now, we all know that social media is one of the most powerful marketing tools – especially for businesses that have large-scale and active communities. It shouldn’t come as so much of a surprise then, to see that small businesses, including start-ups, can enjoy even greater benefits than their large-scale siblings. You’ve spent so much time developing your original brand, and now that it has grown on social media and started to evolve into a personality of its very own, it can be extremely difficult to ensure that the brand image you would like to cultivate remains the most predominant attitude towards your brand. We’ve all been there; steadily working away at the optimisation of a website, a process that can take weeks and months before any noticeable effect takes place. Still, everything looks good – your site is gaining more traffic all the time, either at a steady increase or in leaps and bounds. 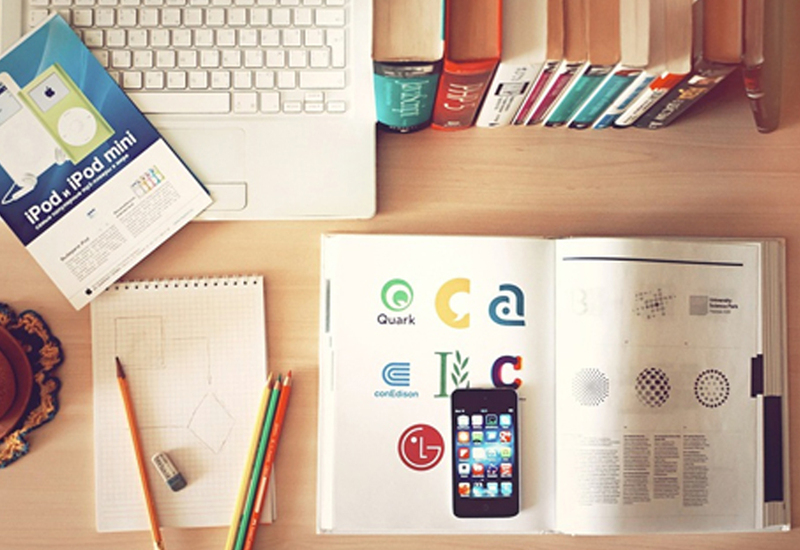 Confused about the best way to utilise your marketing budget? Get in touch with our team today, and we’ll help you to set up the groundwork for a perfect campaign! With the ever-growing popularity of platforms like Twitter and Vine, and even the self-contained nature of memes, you’d be forgiven for thinking that long-form content and media is starting to die out. For many years now, the rule of thumb for digital marketers has been that any blog posts or articles that they create have needed to be around 500 words; any less, and search engine algorithms wouldn’t take notice; any more, and the user would immediately shut down and turn away from the content. As the leading PPC agency in Wigan, here at Promote we are proud to offer our services to businesses from all over the country. Get in touch, for more information! 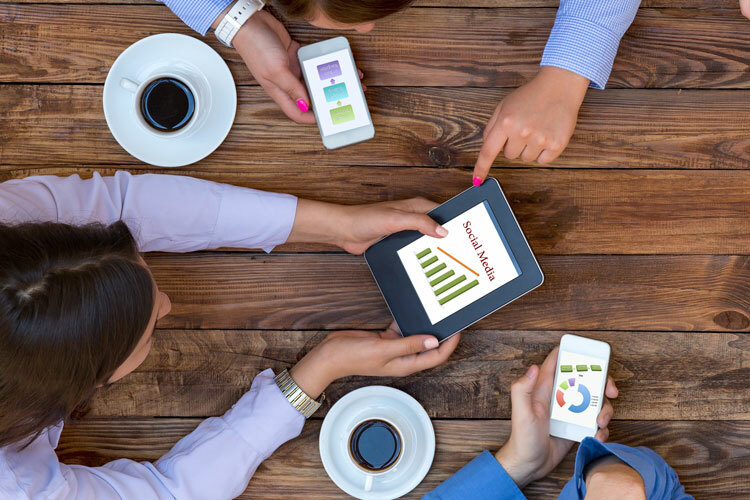 Whether you're a seasoned digital marketer who's allowed Google to run your PPC efforts for too long, or a new business owner who's looking to make the most of pay-per-click advertising to boost your online presence's visibility and profitability, the chances are that you'll need help getting your PPC campaign off the ground. If you’re looking for the very best PPC Agency in Reading, then you need to look no further than Promote. For more information, get in touch with our team today! 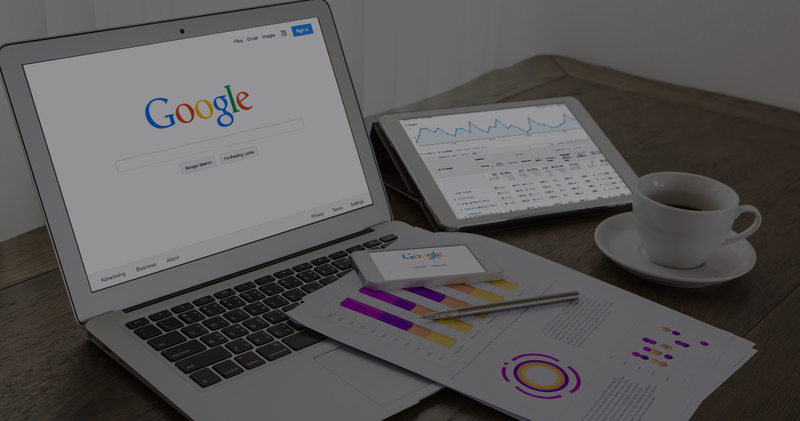 Google has changed, and continues to regularly change, the rules when it comes to SEO; only one thing has remained constant over the years, and that is why it has been adopted by SEO professionals as a kind of mantra. It’s all too easy to imagine the industry-leaders gathering together in a darkened room somewhere, surrounded by flickering lamplight and chanting “Content is King” like we belonged in a Lovecraftian piece of fiction. It might be surprising (although it really shouldn’t be) to hear that as many as 73% of Google searchers never look beyond the first page of results. It isn’t really any wonder that an entire industry, SEO, has evolved along with business as a means of ensuring that they can grab a piece of the pie. 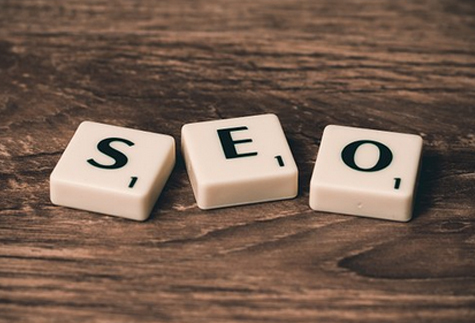 Recently, we wrote a post called “5 SEO Things That Every Business Leader Should Know”. As soon as we finished it, however, we thought of how much more we could add to it. 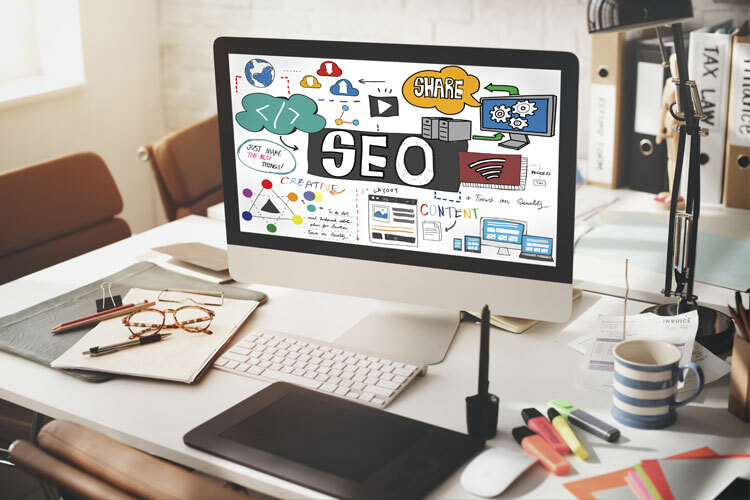 SEO is an essential component for businesses, and it is extremely difficult to list all the essential points which business leaders need to understand if they want their efforts to really make a difference to their site’s search-friendliness. 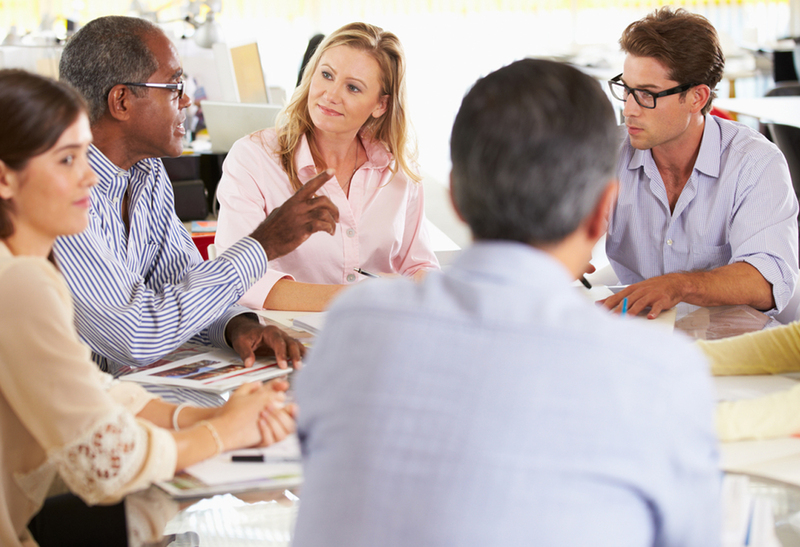 How Can A CRO Training Course Help Your Business? Conversion rate optimisation is an essential component of any business’ overall digital marketing efforts and, when used alongside other features such as SEO and PPC, can really make a difference to its profitability. Unlike other online advertising efforts, CRO is not necessarily undertaken with a focus on increasing the amount of traffic which arrives at your site. No matter whether it’s an individual buying some new shoes or a global company buying a new service, we all like to get value for money. This is especially true in business, as paying too much for little return can have far reaching consequences in both the short and long term. However when it comes to SEO, things are not quite as simple. How Can A Digital Marketing Course In Berkshire Boost Your Career? 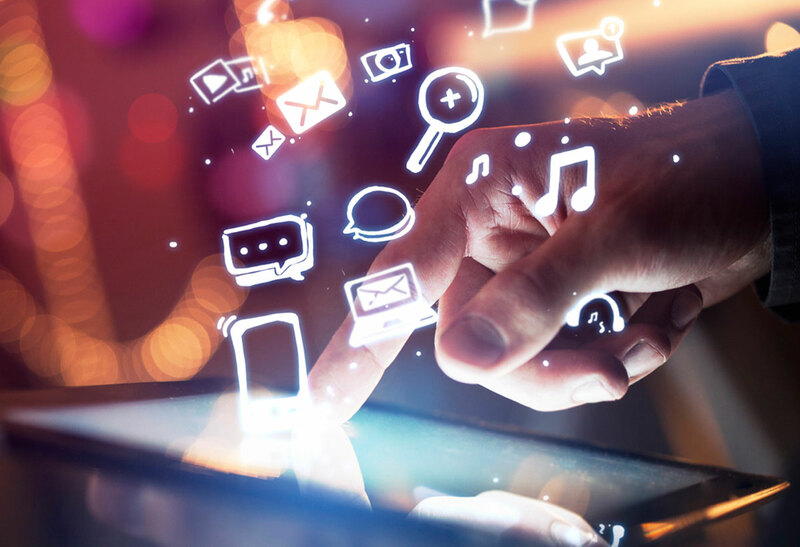 Although often only considered for businesses and teams, there are a wide range of advantages which can be enjoyed if you choose to take part in a digital marketing course in Berkshire as an individual. Completing a digital marketing course, from a reputable agency, could be the launch pad for your career as a digital advertiser, an SEO copywriter or a PPC executive. Search engine optimisation is one of the most important components of any online marketing campaign, and it needs to be considered in every piece of online content that you produce. The main feature of adaptive online marketing is in the name; it’s adaptable. Whilst this means utilising every method of engaging with the customer and working to continuously personalise your customer’s interaction with your business, the very nature of the marketing concept ensures that adaptive marketing will be around for a long, long time. 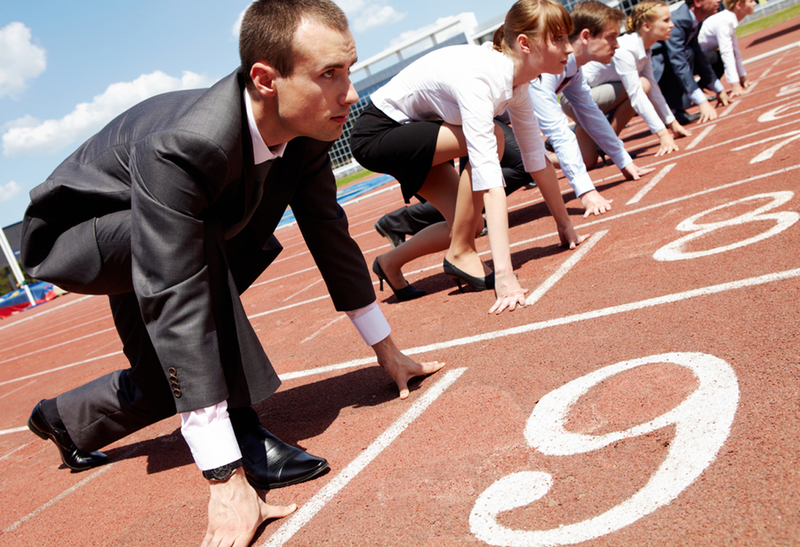 How to get ahead of your competition, with unbeatable inbound marketing! Contact our agency today for the very best in holistic marketing approaches. The benefits of combining SEO and pay per click management is huge for all businesses. Talk to Promote now to kick off your combined campaign. As an integral component of an adaptive marketing campaign, 360 degree marketing - marketing activities which make the most of every available method of audience communication whilst maintaining a deep interaction with the brand identity – is the future of advertising for businesses who are hoping to actually remain in business. Read this blog to learn more!